Please read this important information below, which pertains to ALL registered hockey programs in the New England District. This includes towns and clubs that are registered and participate with USA Hockey. It is effective immediately. As you may already know, USA Hockey has had a helmet rule on the books for several years which has required all USA Hockey certified coaches and volunteers to wear helmets when they are on the ice. At USA Hockey's Annual Congress in June 2018, USA Hockey amended this rule to add a mandatory 30-day suspension from all activities involving USA Hockey registered programs for failure to comply with the rule. Interesting training on decision making. We need officials ... so behave! We need officials ... so behave. The benefit of a well-crafted practice far out weigh what can be gained in a game. 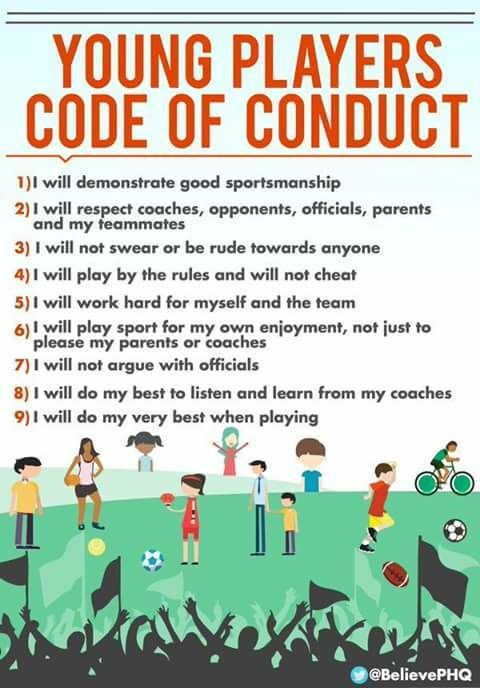 Some thoughts of how parents should act at youth sports. More evidence of how playing other sports help develop the athlete. Center, Jason Kelce, from the Philly Eagles talks about playing multiple sports. Playing multiple sports helps you be a better athlete and hockey player. Check out the athletes playing in the Super Bowl. 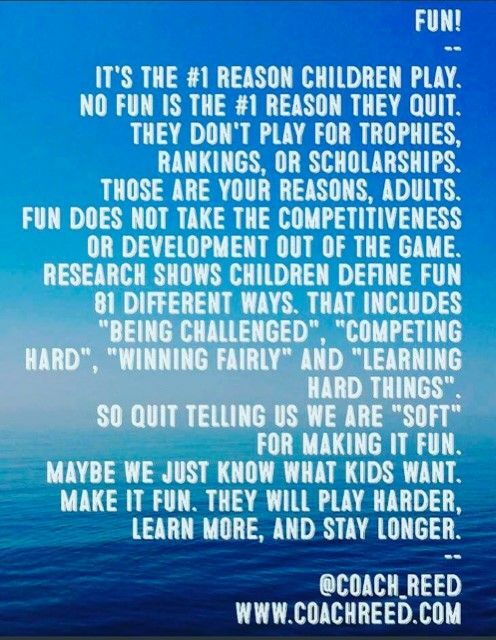 Players want to have FUN!!! 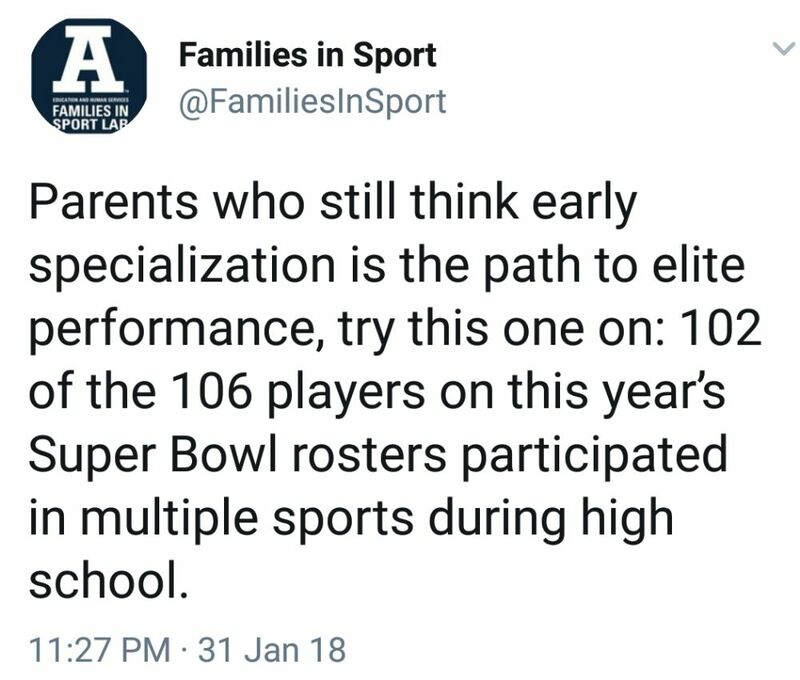 Early Specialization: Great video on early specialization. Do you know any parents like the ones in the video? The hockey parents are about half way through the video but the whole thing is worth a look. Dynamic Warm-Up in limited space. Dynamic Warm-Up in limited space. 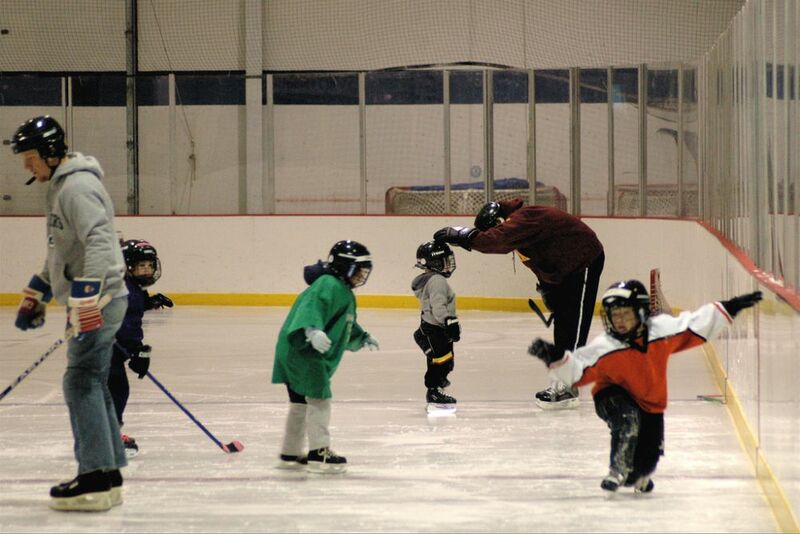 A dynamic warm-up should be done at every practice before the on-ice practice. Study of the Body Checking in Youth Hockey in Canada helps support USA Hockey's change in the age group (14U) when Body Checking is allowed. It is the coaches responsibility at the 12U age group to teach body checking (both giving and receiving) so the players are prepared at the 14U level. SUCCESS: What are you doing to SUCCEED? 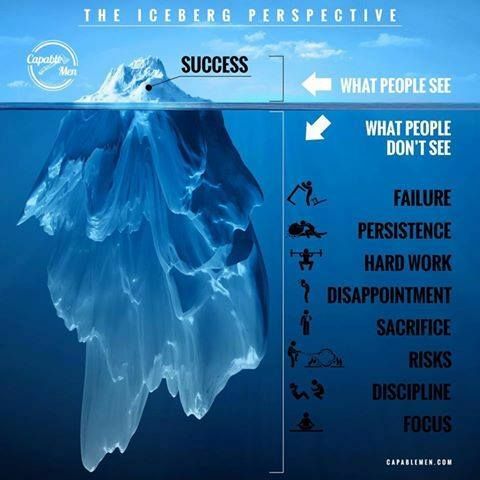 SUCCESS: What people see and what people do not see. 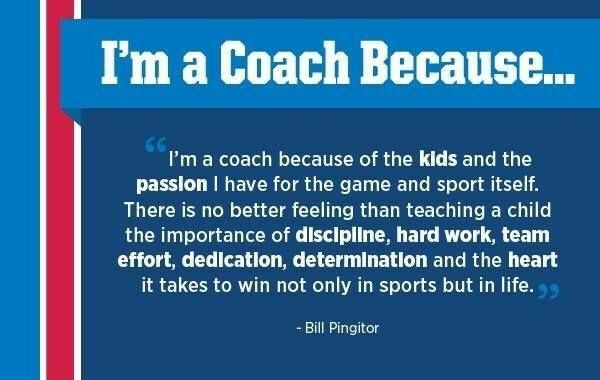 What are your players doing to SUCCEED? Why you should play sports other than hockey. It will make you a BETTER HOCKEY PLAYER.